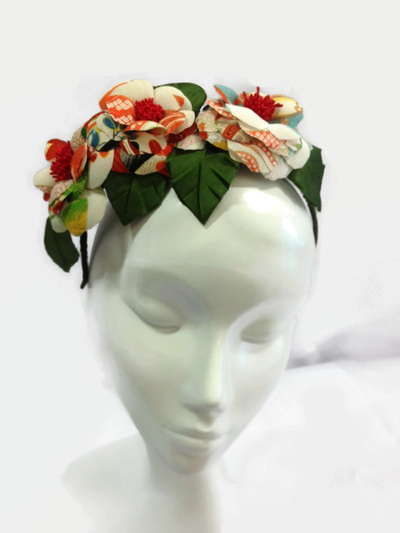 Meet the Maker - free demo – creativeworkshop.org.au - THE MAKERS STUDIO central coast inc.
Milliner Jean Marie Visser will demonstrate the ancient art of making flowers out of pure silk. 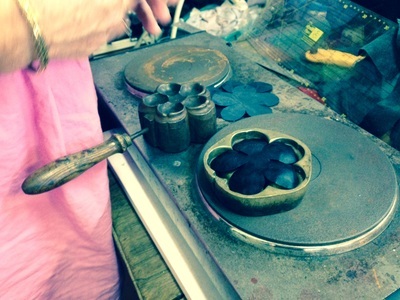 Watch and learn as Jean Marie cuts, shapes and hot tools the silk petals and leaves before wiring and constructing a beautiful finished brooch. Guests will have the opportunity to participate in the process of making these flowers. A range of Jean Marie’s beautiful handcrafted creations will be on display and available for purchase in our store. Trudi Nisbet will demonstrate how to spin bio-synthetic and plant-based yarns from roses, banana trees and milk protein! Watch and learn as this fascinating process unfolds before your eyes. 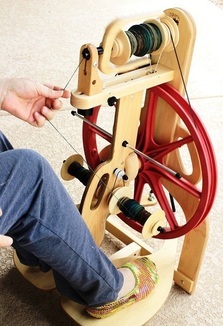 Guests will have the opportunity to participate in the process of spinning. A range of Trudi’s beautiful handcrafted yarns and knitwear will be on display and available for purchase in our store.